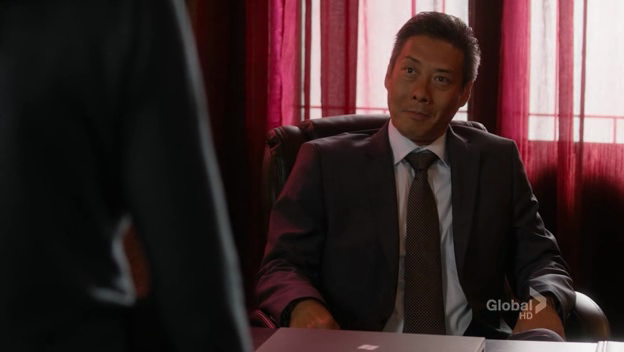 François Chau (Lost’s Dr. Pierre Chang) guest starred on The Chicago Code as the head of Chicago’s Chinatown, Chairman Lao. 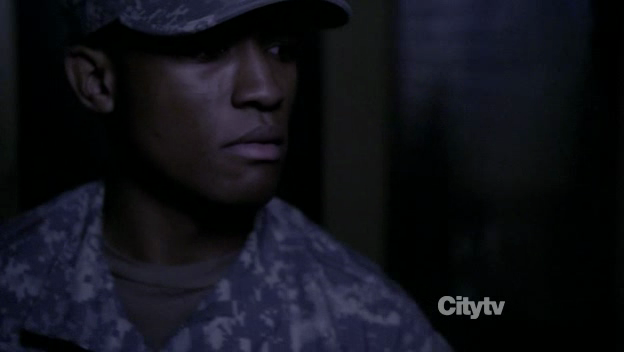 Lee Thompson Young joined The Event as Corporal Bell. One of the Inostranka guards. I literally laughed out loud when Zoie Palmer (Lauren from Lost Girl) showed up on Degrassi as a police officer. From one Canadian show to another!